6 weeks, Tami? Really? You couldn't wait until you were out of the first trimester? And having babies with a tenderoni? And about to go through labor after having a heart attack? We wish her well, but damn. This situation is crazyyy. 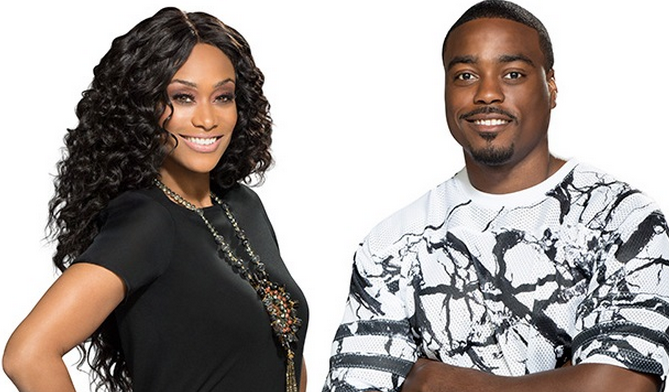 What do you think about Tami getting knocked up by Reggie? And does anyone watch Marriage Bootcamp? I heard Tami got into it with Kendra and Hank Bassett. I may have to tune in to the fukery.